There is a new comic book series in the works that will serve as a prequel to the events taking place in Call of Duty: Black Ops 4 Zombies. The official listing suggests that there will be at least four issues in total, one for each of the four lead characters: Diego, Shaw, Bruno, and Scarlett. We already know that the cast is going to be traveling back through time to defeat an evil cult. However, what were they doing before that? Dark Horse Comics has been enlisted by Activision to answer this very question. 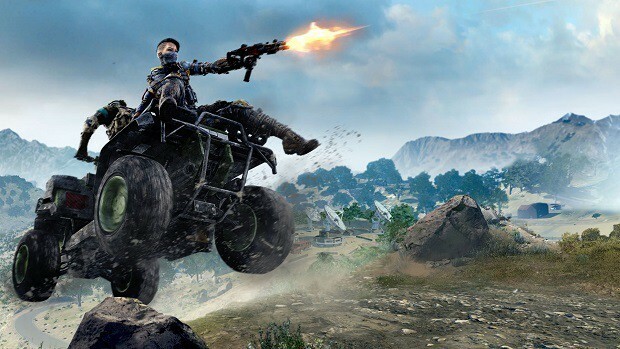 The renowned comic book publisher is working with Treyarch on the literary project, featuring a story penned by senior executive producer Jason Blundell and lead writer Craig Houston. Meet the brand-new cast of characters from this year’s Call of Duty: Zombies offering in this prequel! The year is 1910, the place is Morocco, and there is a job that needs doing. The man to do it? A commanding officer in the French Foreign Legion. The prize? An artifact of unspeakable power. The price? More than he bargained for. The first issue is scheduled to release digitally on September 5, 2018, which is just over a month before the game officially lands in stores worldwide. If Dark Horse Comics really intends to put out four issues, a weekly release would set the complete prequel in time for the main event. The setting for Black Ops 4 Zombies pivots around an ancient artifact that has the power to transform any and all living beings into the undead. This cursed object has apparently been causing misery for thousands of years. It has not been explained why but Diego, Shaw, Bruno, and Scarlett decide to jump through time to take down the evil cult behind all of this. The first map is called “the Nine” and takes place in Rome, while the second map is called “Voyage of Despair” and boards the ill-fated Titanic. 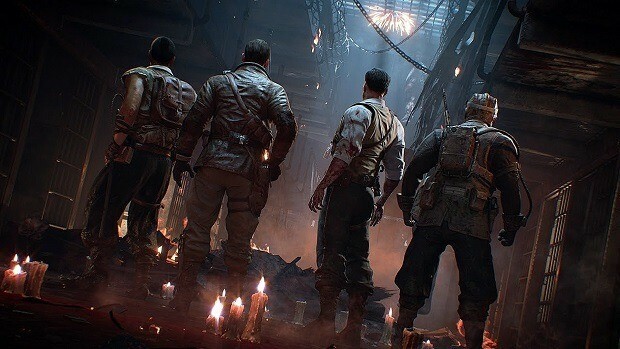 The third map is called “Blood of the Dead” and sends the troupe inside a prison that appears to be inspired by “Mob of the Dead” from Black Ops 3. 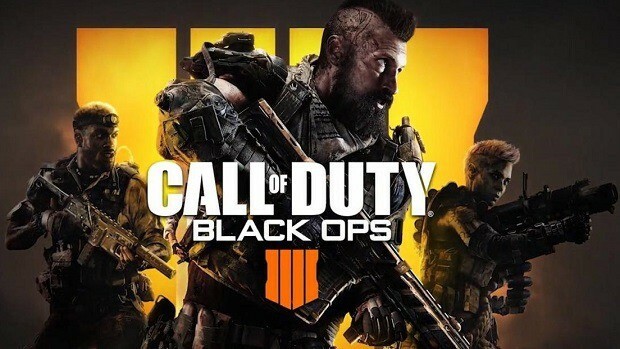 Call of Duty: Black Ops 4 is scheduled to release on October 12, 2018, for PlayStation 4, Xbox One, and PC. The three zombie maps are going to be available for players at launch on day one, which is a first for the franchise. 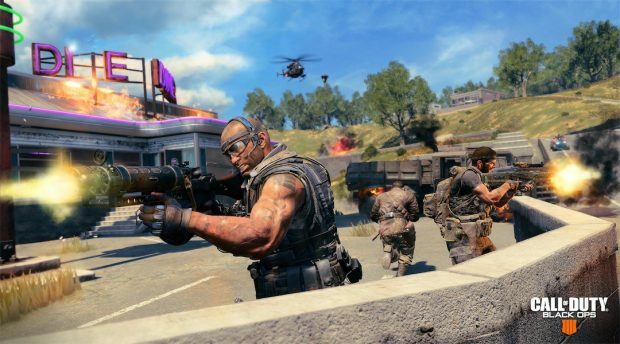 Black Ops 4 Blackout Armor TWEAKED Again, Treyarch Can’t Decide How It Should Work?